The Miolo Wine Group is one of the largest players in the Brazil wines industry, boasting a share of 40% in its domestic fine wine market. It is also Brazil’s largest wine exporter. The company, which is headquartered in the picturesque Vale dos Vinhedos near Bento Goncalves, is also involved in a number of joint ventures outside Brazil, including in Chile, Spain, Italy and France. Given this scale of operations it is not surprising that Miolo also owns the greatest amount of land under vines in Brazil , currently around 1150 hectares, and produces 12m litres of fine wines under more than 100 different labels. 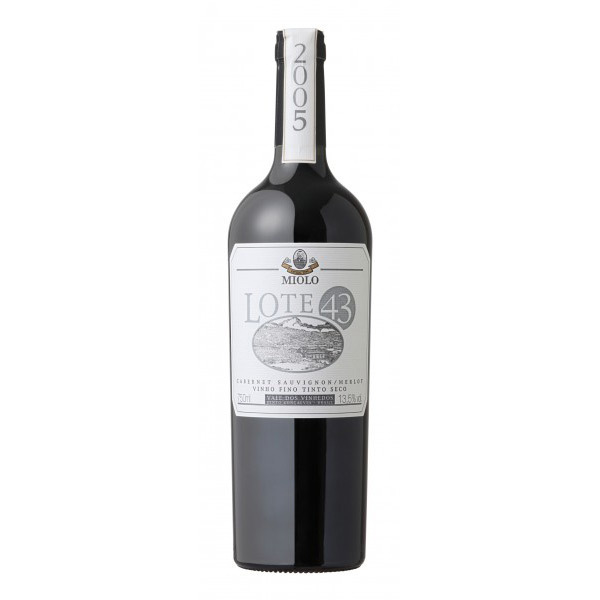 However, as with so many other Brazil wines producers, the history of the company can be traced back to humble origins, with a family which emigrated from Italy. In the case of Miolo, the family involvement in winemaking dates from 1897, yet remarkably the modern wine company was not founded until 1990. Its rapid emergence since then is in part due to a total investment exceeding US$ 75m over the last ten years in modern equipment, technology, infrastructure – and imported vines. While members of the family continue to work in the business, it should be said that Miolo is a progressive and highly commercial operation which has been at the forefront of Brazilian wine exporting. As such, Miolo wines have evolved and developed a fuller, more ‘international’ style than those of neighbouring vineyards, being more akin perhaps to equivalent wines of South America from Chile or Argentina. Please note that Go Brazil are currently wine distributors for Miolo wines in the Republic of Ireland only. 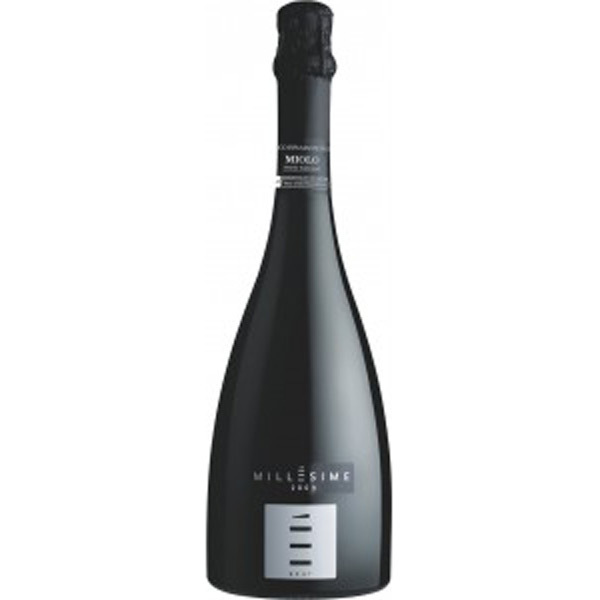 Brazilian wine from Miolo is available in the Republic of Ireland only. To enquire, please click here.